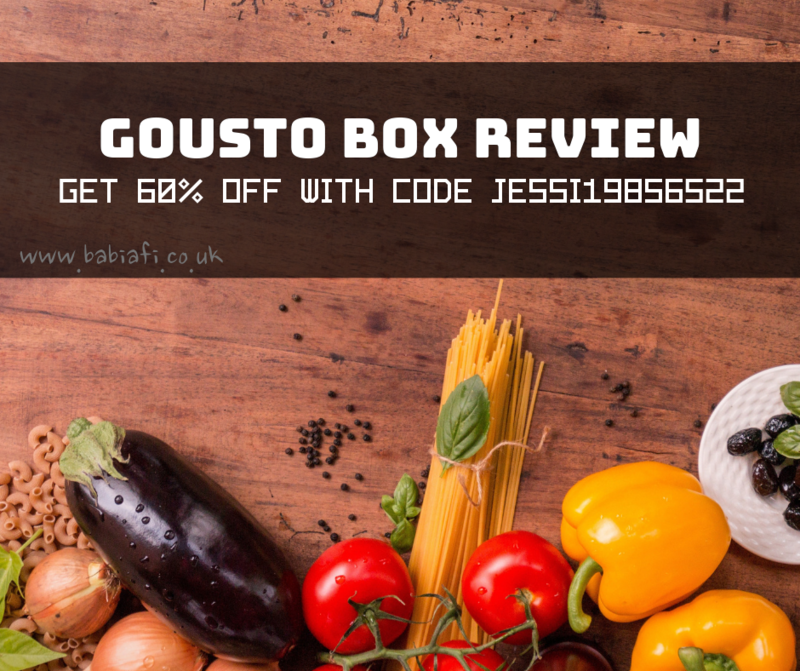 This week we tried out the Gousto food subscription box. I wasn't really sure what to expect, but I had a 60% off code and knew it would mean our food shopping for the week would come in at under £20. Not to be sniffed at! 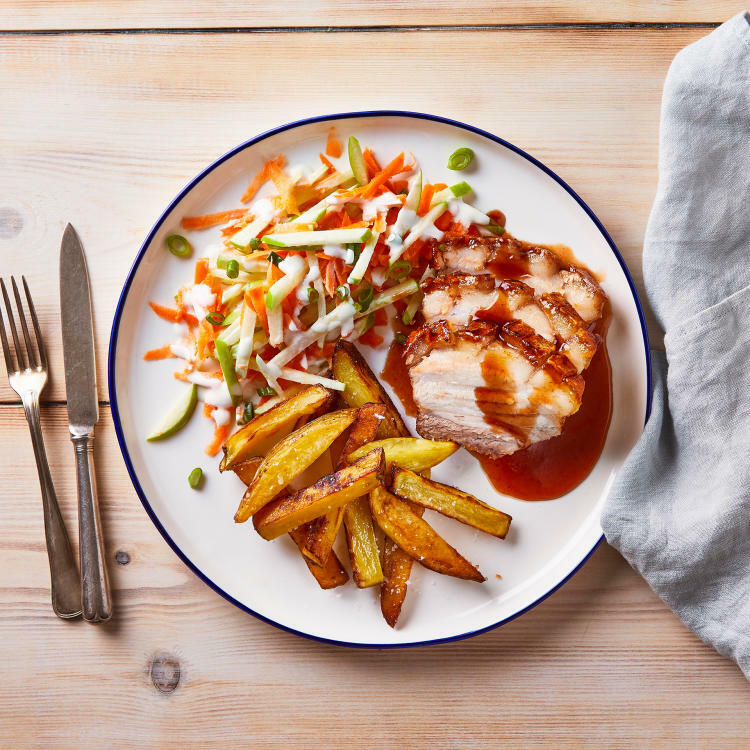 Founded in 2012, Gousto has gone from strength to strength. It supplies all the food you need to cook the recipes provided on easy to follow recipe cards. Customers simply pick which meals they fancy and, hey presto, it's all delivered to the door in a big cardboard box. This was very exotic looking for me but I scraped my plate clean. The rice noodles were so good! It was the first time I'd ever tried apple slaw. I'm now a convert. Anthony was in his element! I was impressed with the amount of food provided; there was enough salad to have with a jacket potato at lunch as well as the meals, for instance. I also liked the effort that had been put into making the packaging recyclable, although there is quite heavy use of sachets. Seriously though, I would like to see a difficulty rating with the recipes. Some of them are pretty complicated and though Anthony managed fine, there's no way I would have. 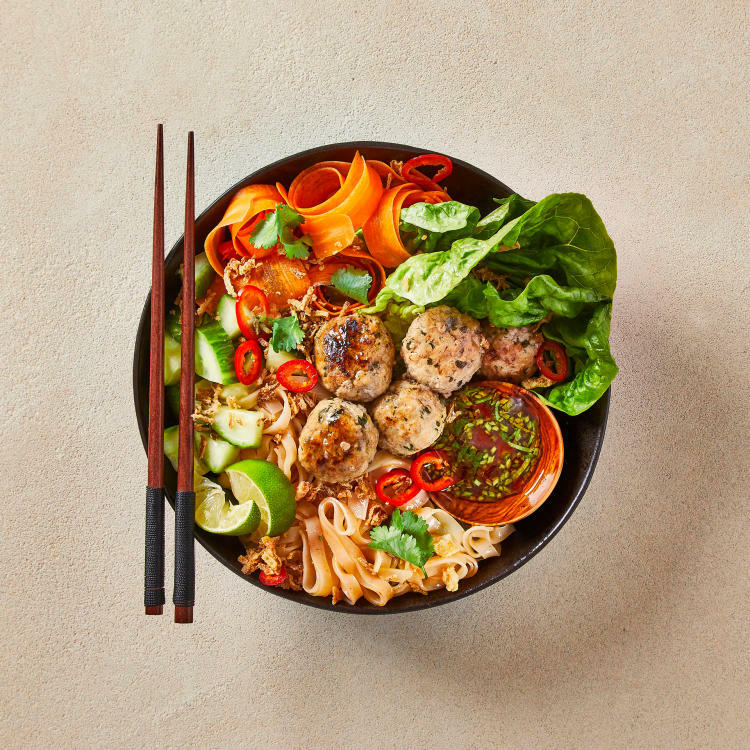 I'm now a big Gousto fan, but don't take my word for their awesomeness. 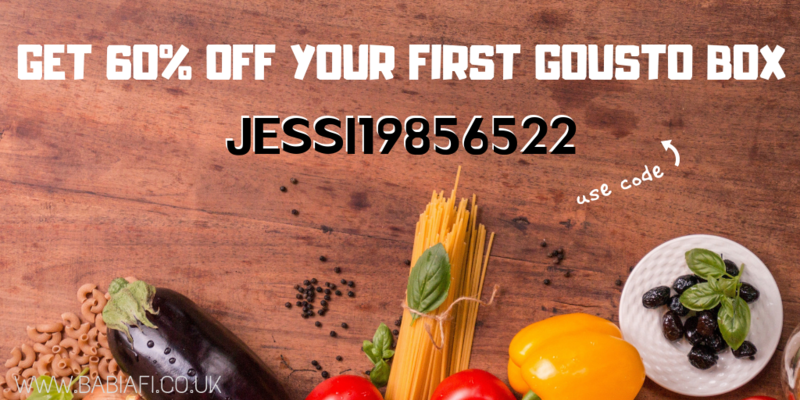 If you use my referral code you can get 60% off your first box, meaning four meals for two for under £15. Bargain.